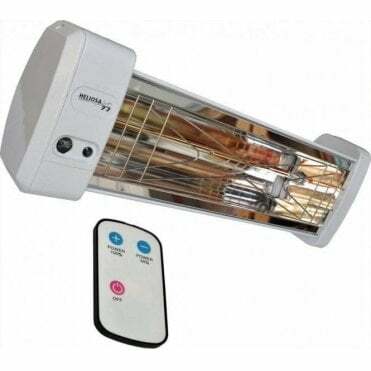 Our infrared heaters are a great way to warm offices economically. 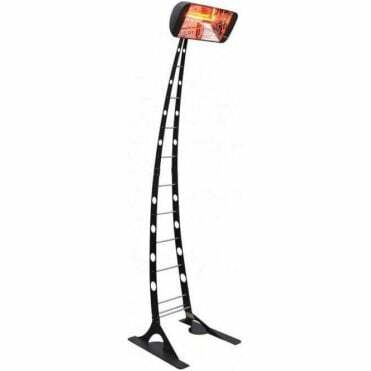 They provide an extremely high level of comfort and low running costs. 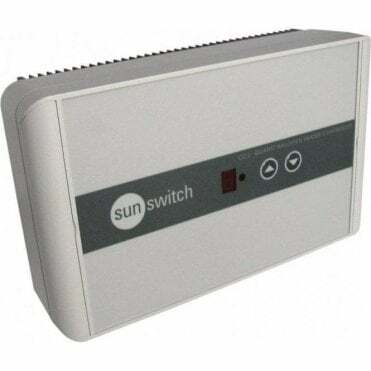 When used with a SunSwitch Energy-saving Comfort Controller, you can dial in the exact level of warmth you require. Leave one or two turned down low overnight to provide background warmth for a few pence an hour. 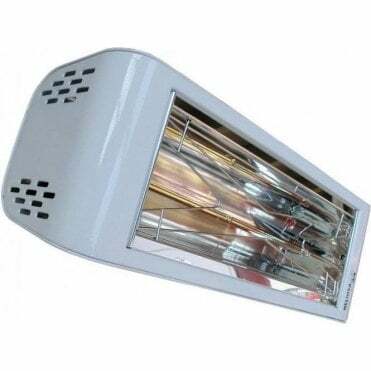 No one wants to work in a cold environment. So your business could suffer as a result. 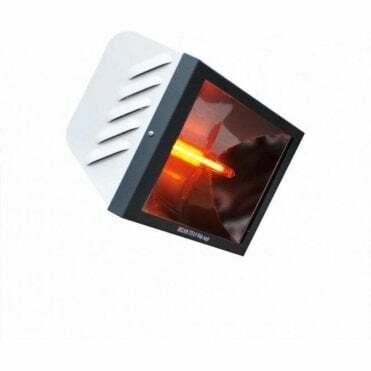 SunSwitch Quartz Halogen infrared is an inexpensive solution, delivering instant comfort to staff and customers, for increased productivity and sales. 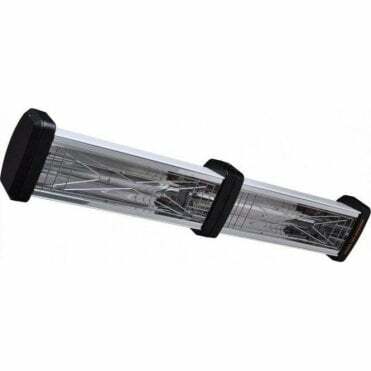 Install them in a draughty office for an instant plug-and-go solution to the winter blues! 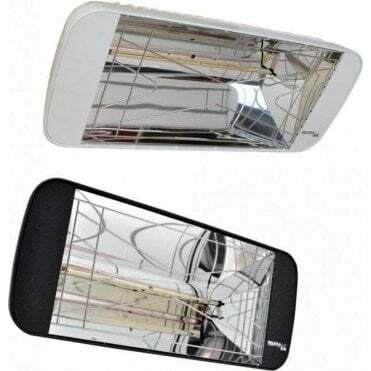 SunSwitch infrared heaters produce amazing comfort levels from the moment you switch them on. 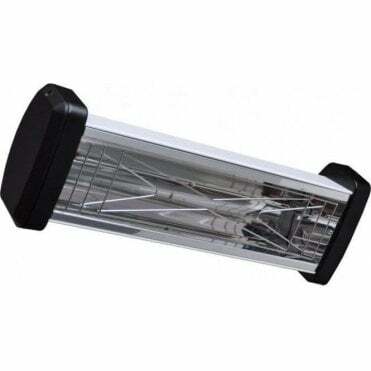 The heaters we recommend for your office will save you energy, and they look fantastic! 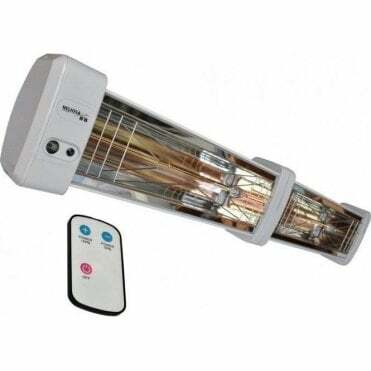 You can use them to spot heat a problem area or to warm whole offices. 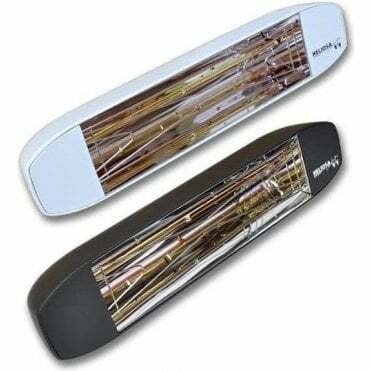 They work even when doors are frequently opened as they don't work by heating the air directly. 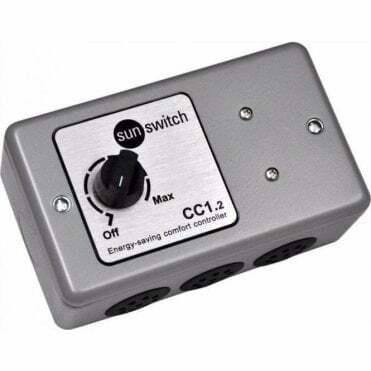 And we have a range of Energy Saving Comfort Controllers that will help you get the best out of your SunSwitch heaters and minimise your energy costs (see Accessories).